We are delighted to announce that The Hispanic Society of America was named the recipient of the 2017 Princess of Asturias Award for International Cooperation. 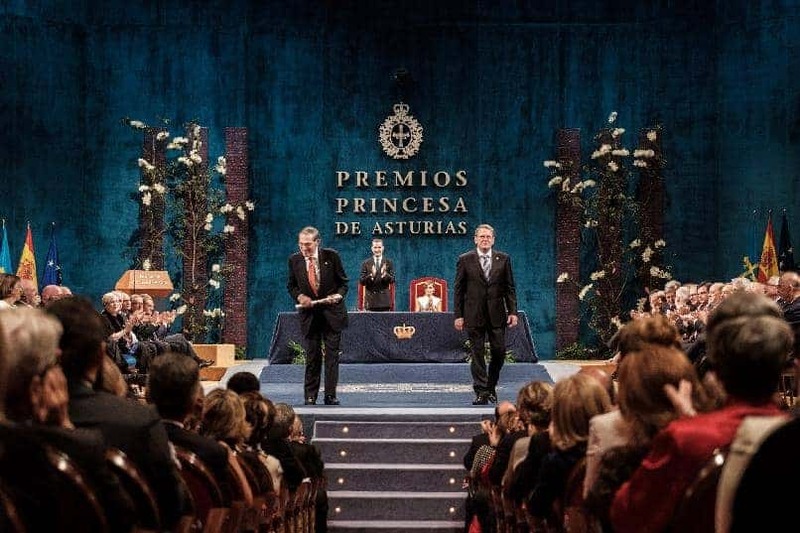 Considered one of the most important cultural events on the international calendar, the ceremony presided over by His Majesty King Felipe VI at the Campoamor Theater in Oviedo (Spain) on October 20, 2017. The prestigious award appropriately reflects the endless effort of the Hispanic Society’s important mission to promote the appreciation and study of Hispanic art, literature, and culture throughout the world. 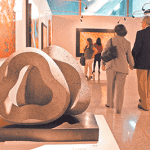 In accordance to the values and vision of the Hispanic Society of America, Fundación Lumbreras-Colección Adrastus have developed a strong affinity with Philippe de Montebello, Chairman of the Board of Trustees; who has invited Mr. Javier Lumbreras to become a Founding Member of the Hispanic Society Museum & Library’s International Advisory Council. 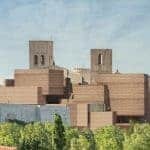 Montebello, who is also Director Emeritus of the Metropolitan Museum of Art of New York, have followed the blueprints of COLLEGIUM 21st Century Art Museum, future home of the Adrastus Collection, for at last three years and his interest was strengthen during his personal visit though the site in Arévalo in October 2016. This recognition of international significance is an inspiration for us to continue the development of The Charitable Museum Endowment Fund and achieve a much-needed financial synergy to philanthropic projects –such as COLLEGIUM– which aim to bring well-being to our society. 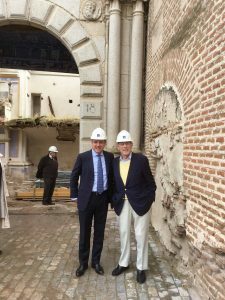 Javier Lumbreras, Founder of Fundación Lumbreras – Colección Adrastus and Philipe de Montebello, Chairman of the Hispanic Society’s Board of Trustees at COLLEGIUM, Arévalo, Spain.